More than a dozen different dance-class options teach students the art of ballet, tap, musical theater, tumbling, tap, jazz, modern and lyrical dance styles. A special boys-only hip-hop class guides students through dance moves, and an adult fusion class combines ballet, jazz, and contemporary. An onsite boutique readies students with dancewear including tights, tap shoes, and papier-mâché tutus. Expires 90 days after purchase. New customers only. Limit 1 per person, may buy 1 additional as gift. Valid only for option purchased. Merchant is solely responsible to purchasers for the care and quality of the advertised goods and services. See the rules that apply to all deals. We are canceling the scheduled hip-hop intensive this week due to lack of enrollment (we must have 5 signed up). It’s not too late to sign up for camps that do start tomorrow! A combination of ballet class, acting and making crafts all centered around the show and book Angelina Ballerina. Ages 7-18. For those students interested in serious work on improving their basic jazz/ballet technique, great preparation for upcoming National competitions and team auditions. This year’s recital was such a blast! If you missed it, don’t worry. A brand new season is beginning! Come join us for a summer and fall of hard work, dancing, and most importantly, FUN! HDA is extremely excited to get back to it! This Saturday, registration will be open for summer/fall classes at the studio (275 Jackson Meadows Dr. behind the Walmart in Hermitage) from 10am-2pm. There week be no classes tomorrow (Monday, May 14th)!! Dress rehearsal starts on Tuesday, May 14th AT BELMONT. Check your email for your rehearsal times. You should have received an email with the show orders. Please try to arrive approximately 30 minutes before your scheduled time. We WILL run on time!!! Can’t wait to preview all of the wonderful performances the students have been working on all year! Don’t forget there are NO CLASSES this week. Everyone take this time to rest your dancing bodies, because we will be back and ready to work next week. 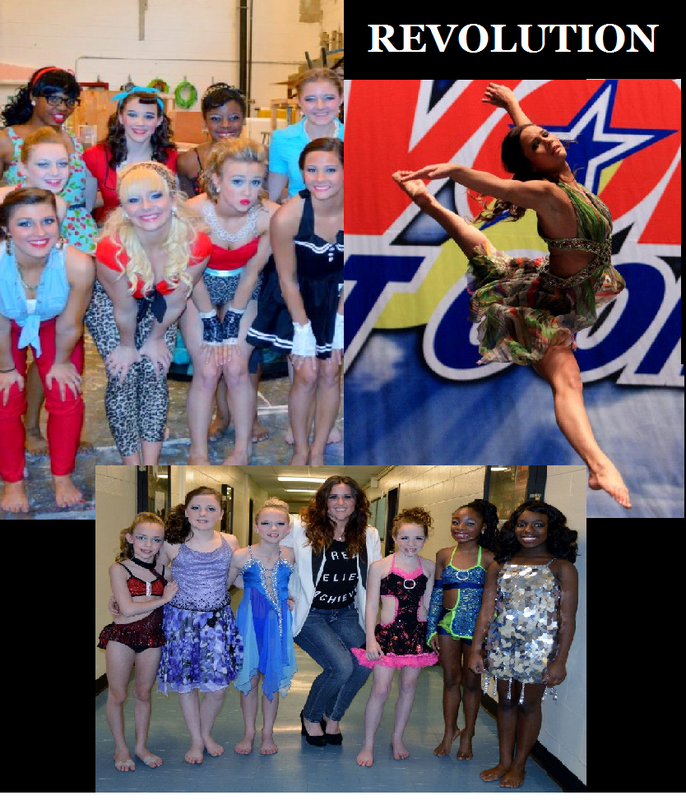 Recital is only 2 months away! Everyone, registration is still open! anyone who registers from now on will not be able to participate in the recital. Unfortunately, the costumes have already been ordered! HDA’s competition team is competing in their first competition of the season, Starquest!! It’s this weekend at TPAC (Tennessee Performing Arts Center). The event is free and group dances will be on Saturday!